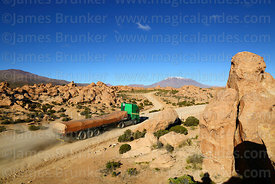 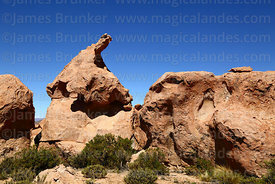 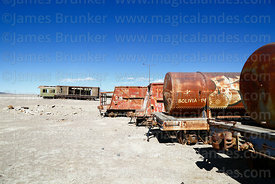 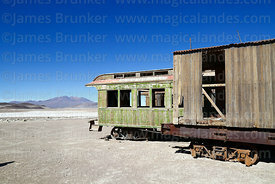 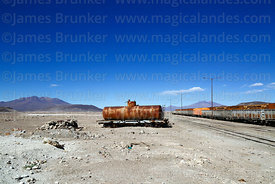 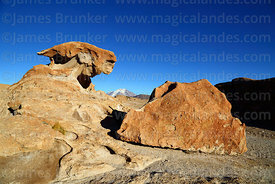 The remote provinces of North and South Lípez in the far south west of Bolivia contain some of the most spectacular and surreal landscapes to be found in South America. 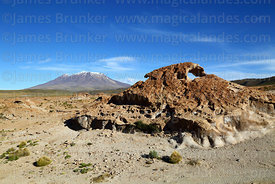 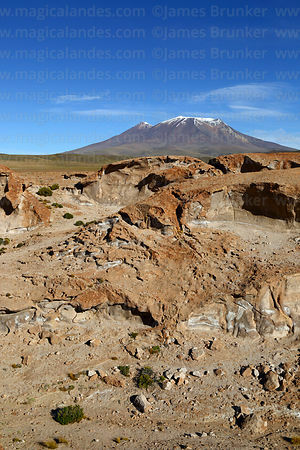 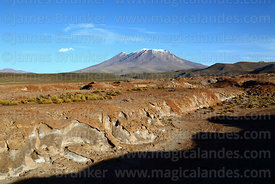 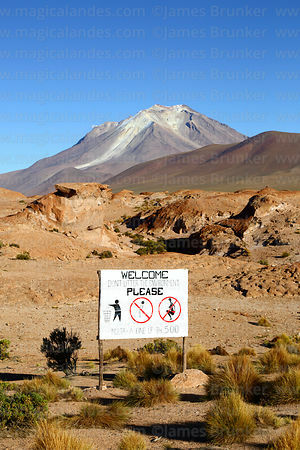 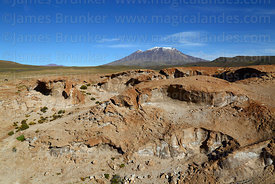 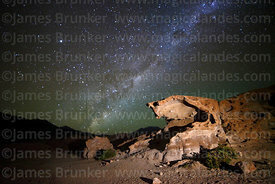 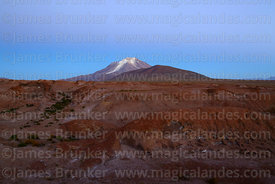 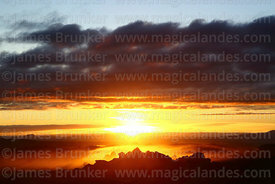 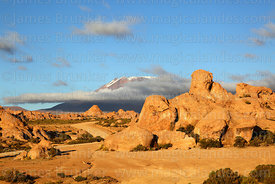 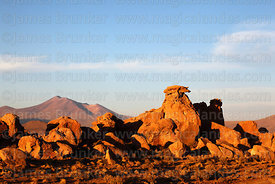 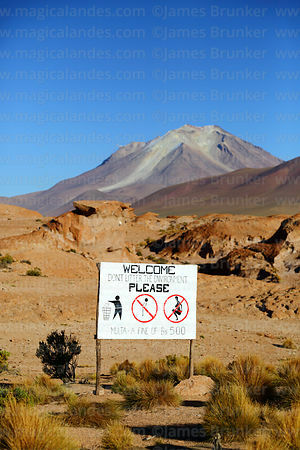 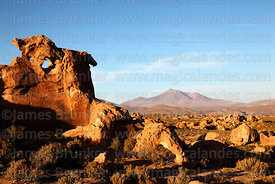 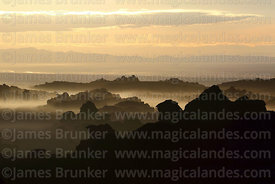 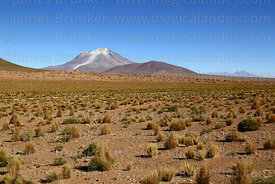 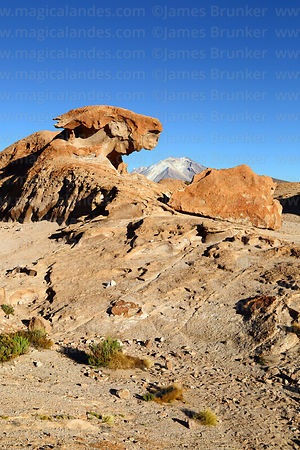 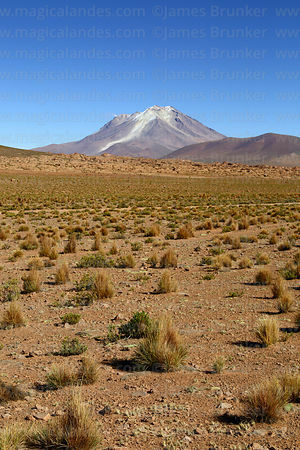 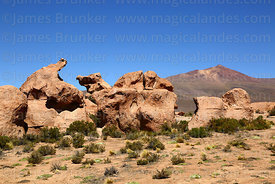 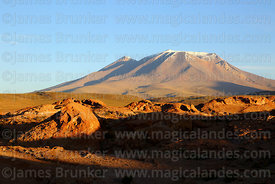 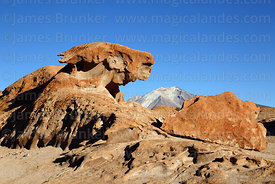 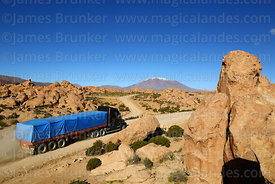 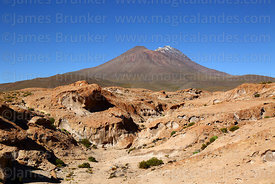 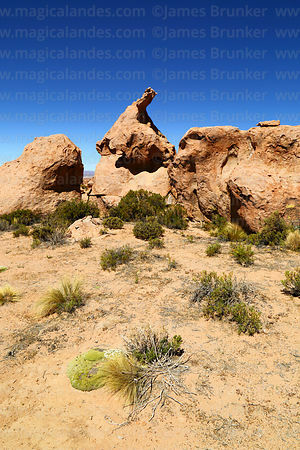 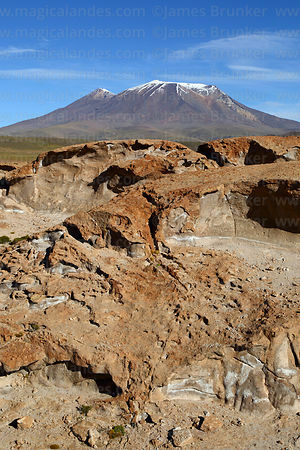 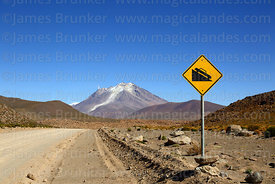 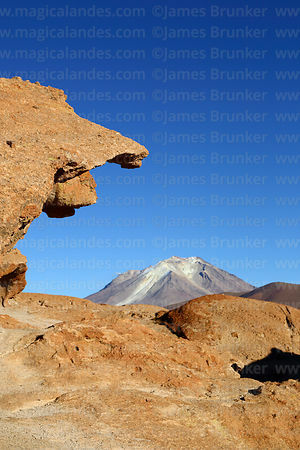 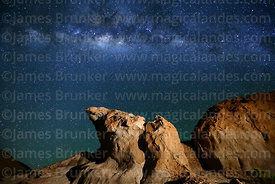 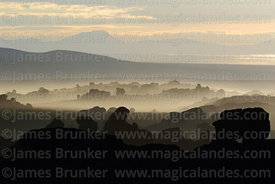 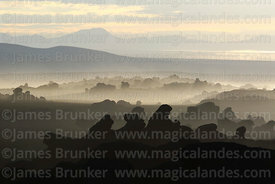 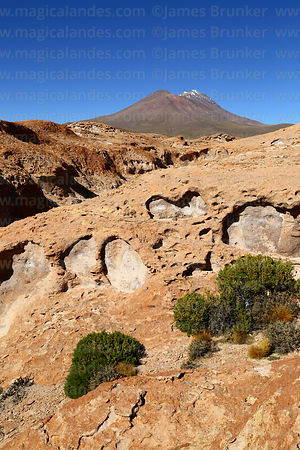 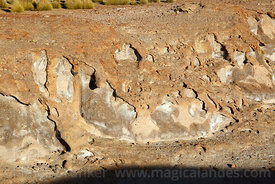 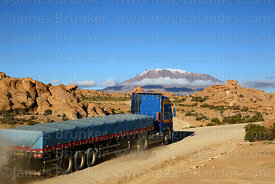 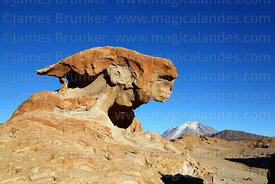 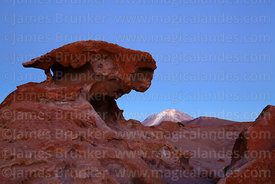 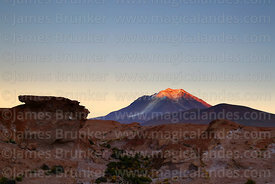 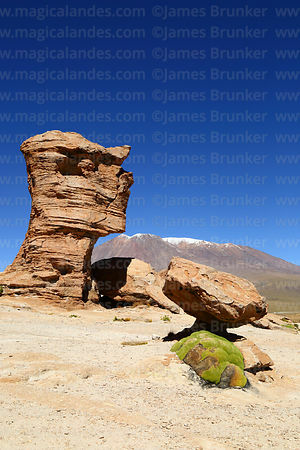 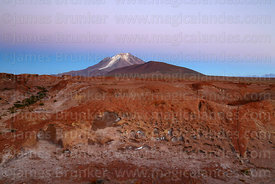 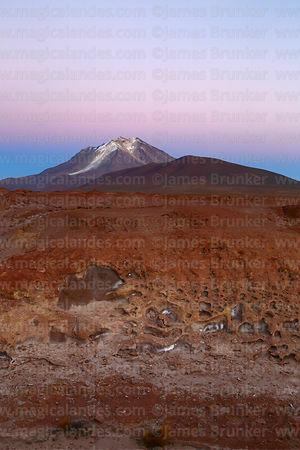 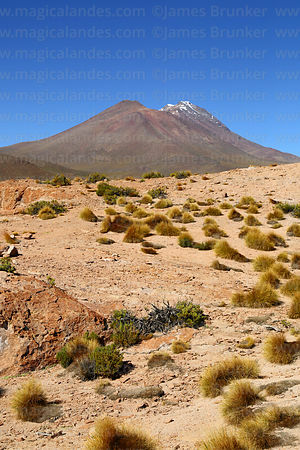 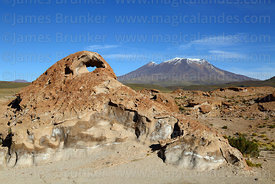 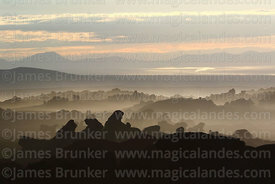 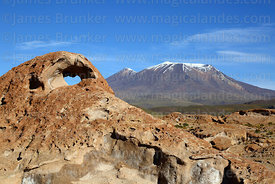 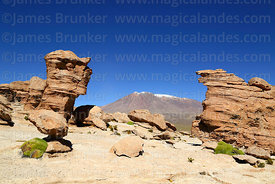 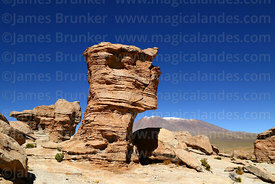 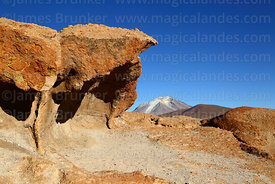 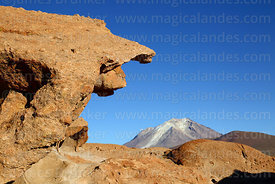 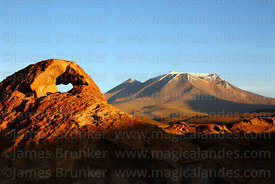 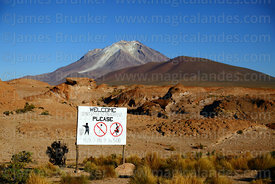 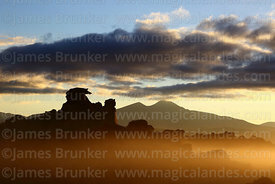 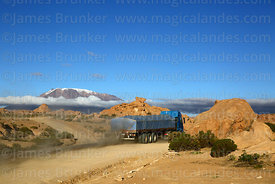 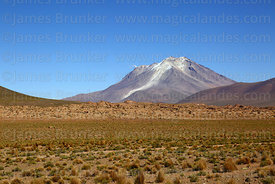 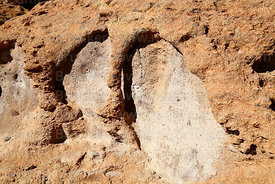 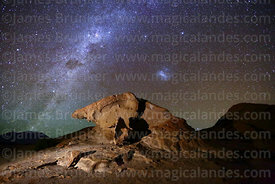 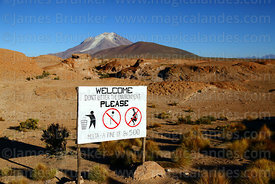 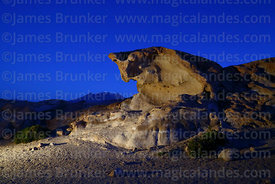 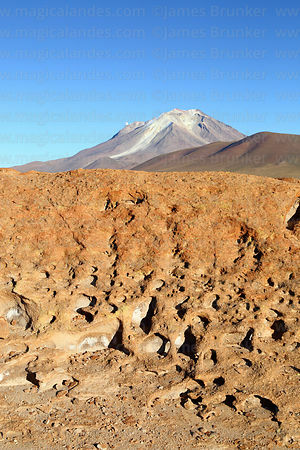 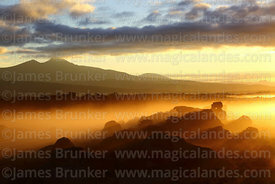 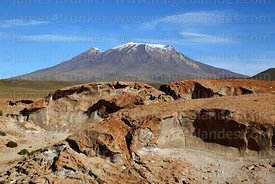 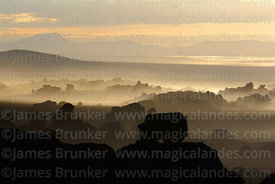 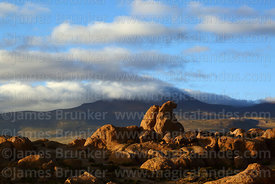 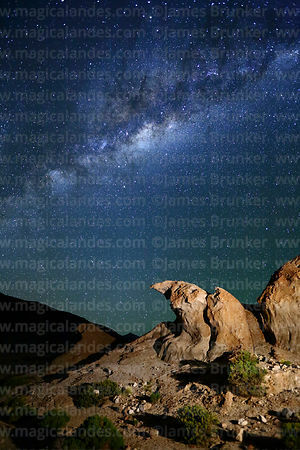 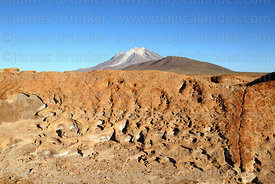 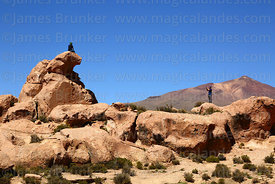 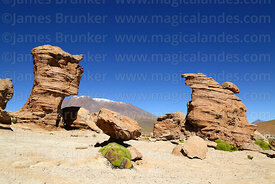 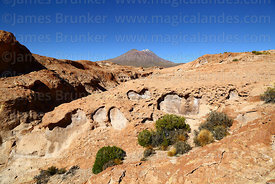 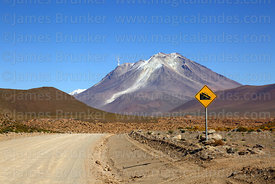 Much of the region is classed as Central Andean dry puna and contains many volcanos, high altitude deserts, eroded lava rock formations and lakes (a number which have been designated Ramsar Wetland sites). 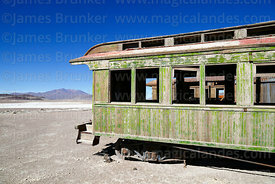 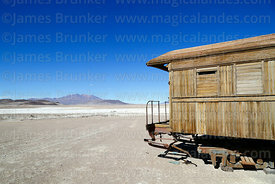 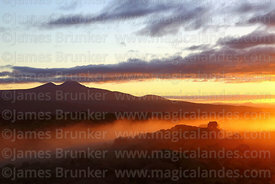 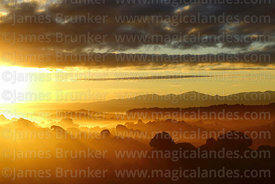 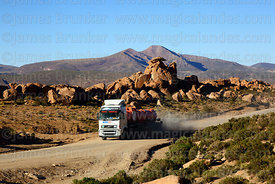 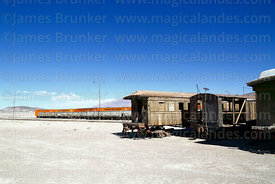 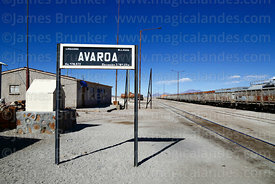 Images from the tiny Baldiviezo Province (which is surrounded by the Lípez Provinces) are also included here for convenience. 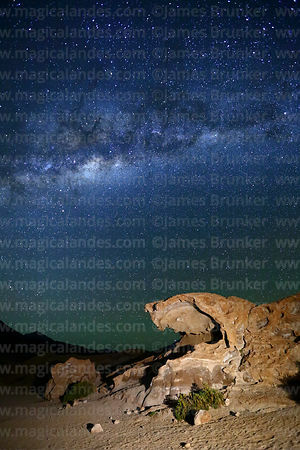 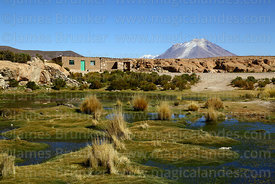 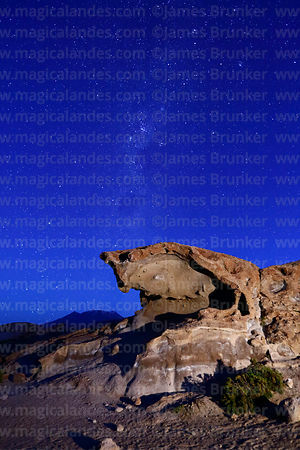 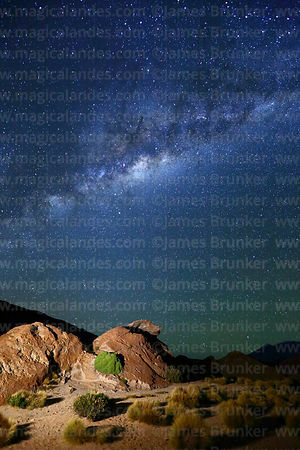 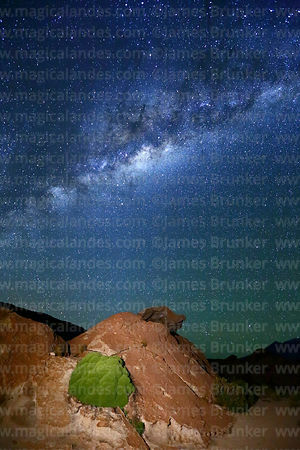 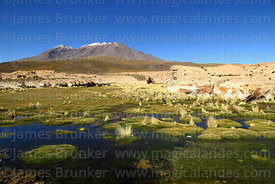 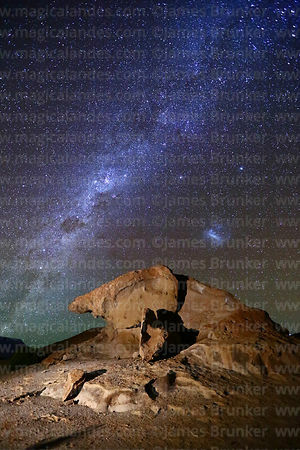 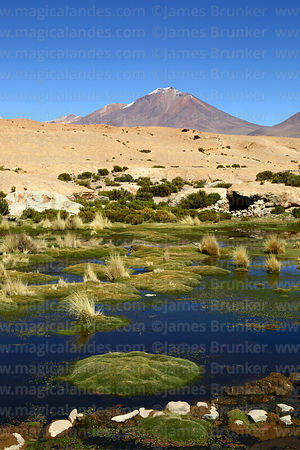 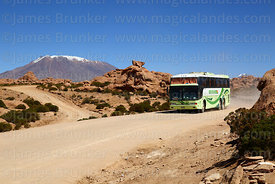 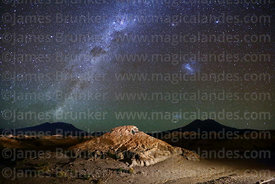 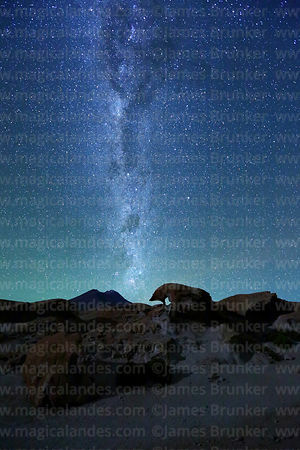 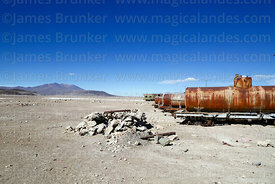 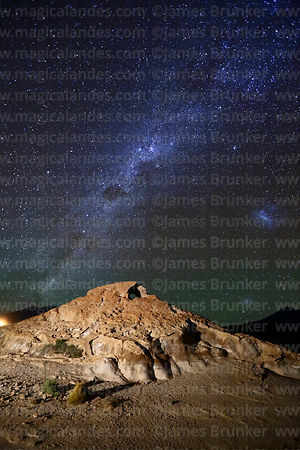 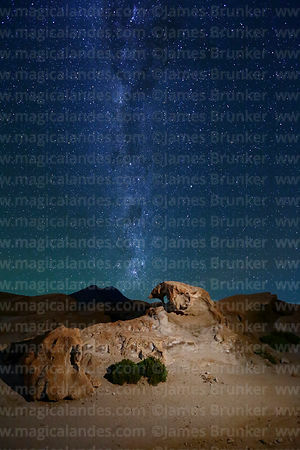 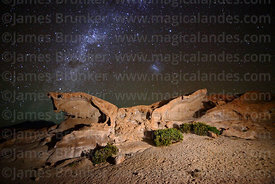 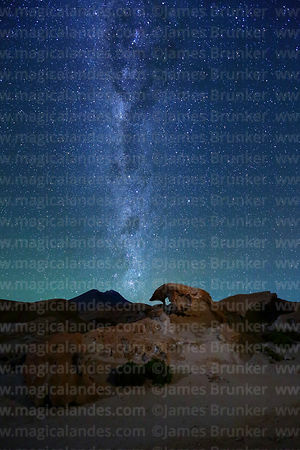 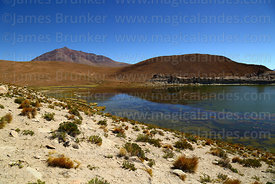 Please visit the Eduardo Avaroa Andean Fauna National Reserve gallery for images of the Reserve, which contains Lagunas Colorada and Verde and is also located in South Lípez.